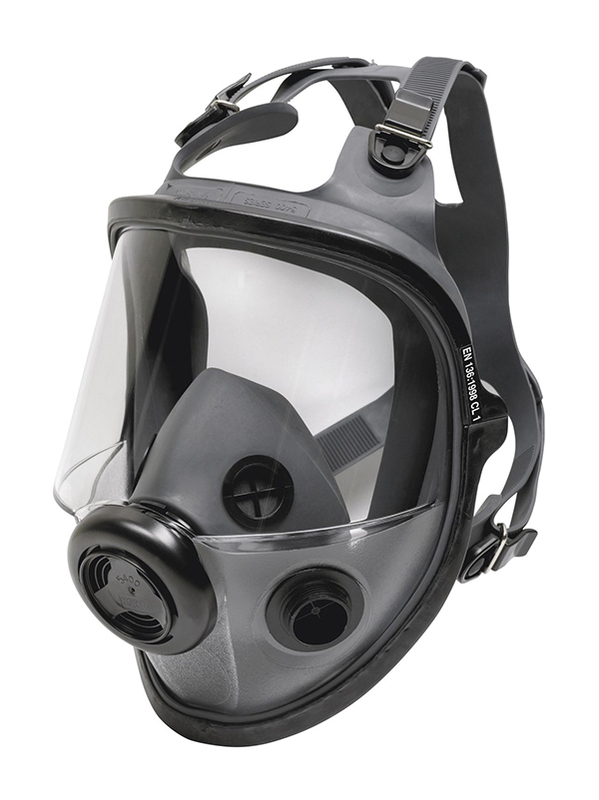 Honeywell Safety Products is a leading global manufacturer solely focused on PPE, providing safety solutions for all industries. 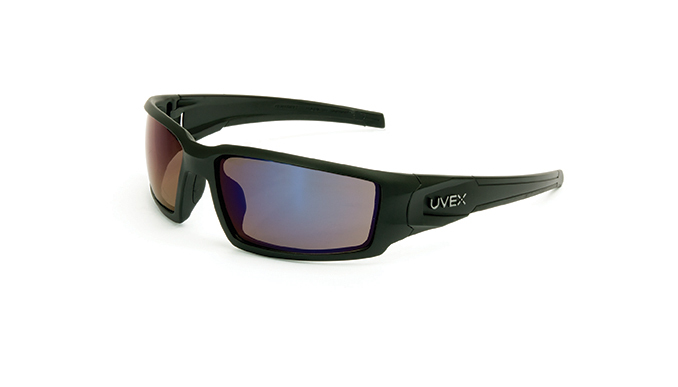 Their brands include Honeywell, Uvex, Miller, North, Howard Leight, Fibre-Metal and Servus. 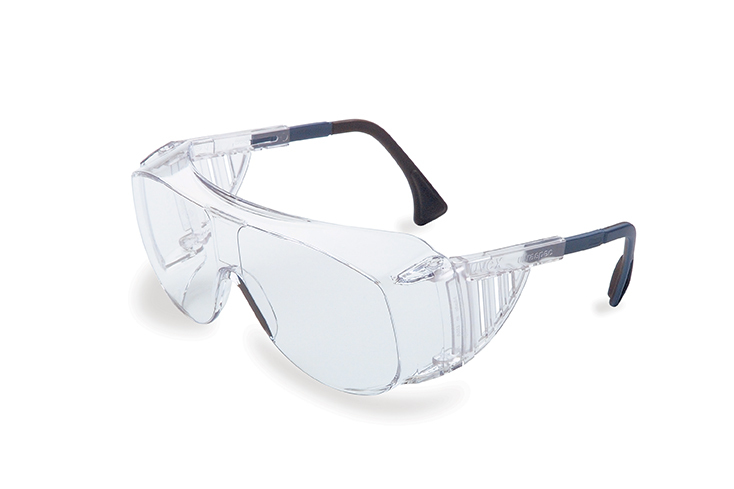 Honeywell has united the most respected safety brands in the world to deliver best-in-class safety, quality and performance to you and your workers every day. 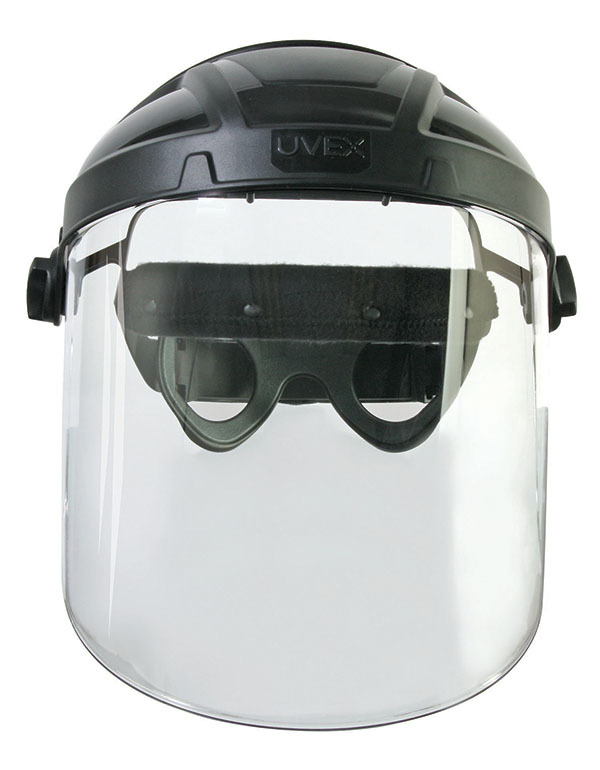 The combined strengths of these leading PPE brands creates a unique set of solutions unparalleled in the safety industry. Their ongoing commitment to innovation, combined with worldwide engineering and R&D resources, will transform the industry and offer a single, premier source for the most complete solutions available. 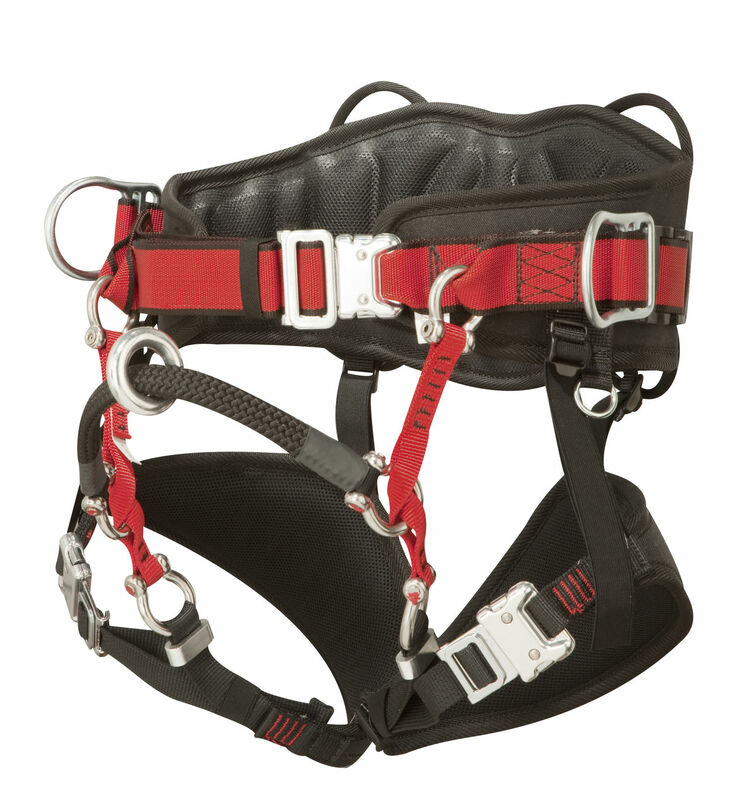 Miller®: Comprehensive line of personal fall protection equipment including engineered fall arrest systems, professional services including training, audits, consulting, product inspection and repairs; and collective fall prevention/barrier solutions. 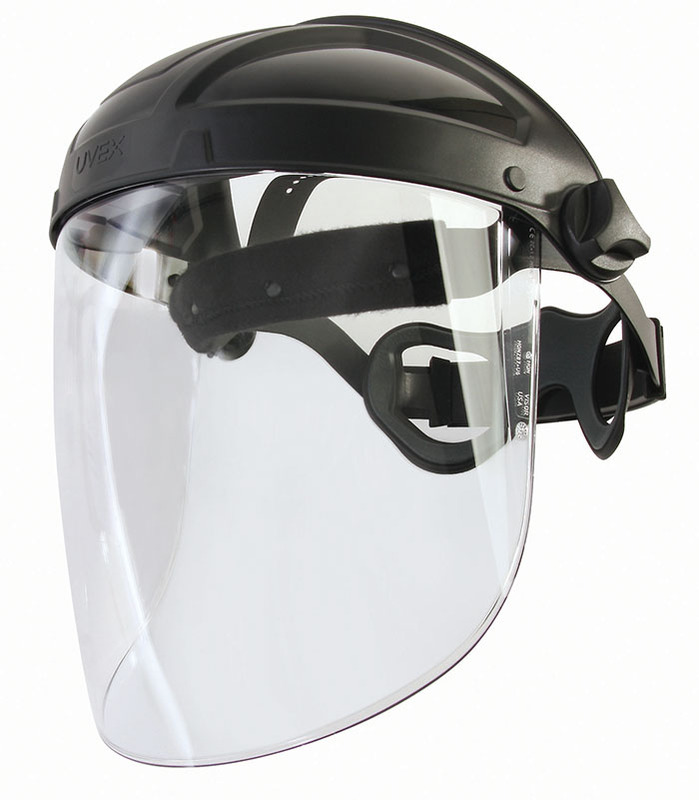 North®: Industrial PPE products including respiratory, head, eye, face and hand protection, first aid and more. 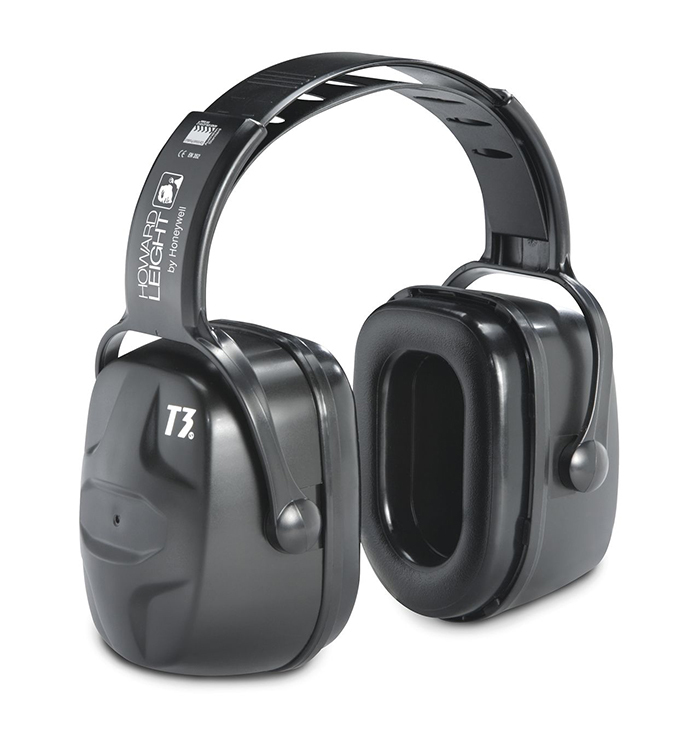 Detectors for any single-gas hazard that offer extreme protection and reliability. 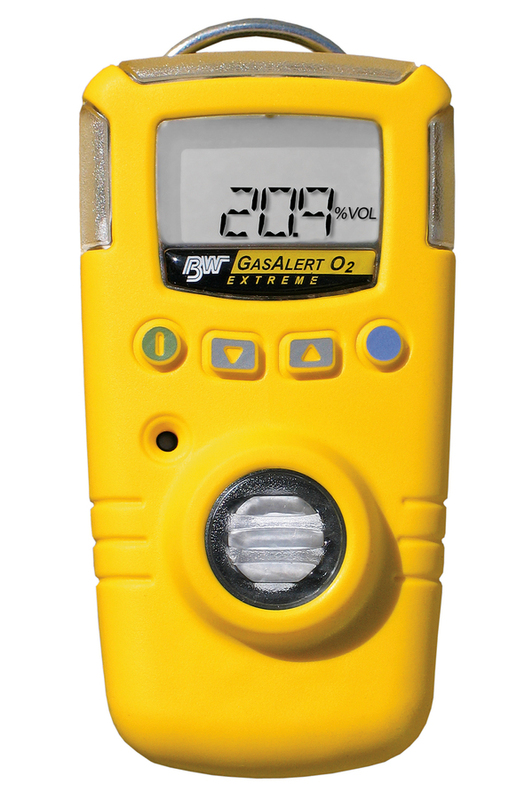 Rugged and reliable, the Multi-gas detectors combine a comp. range of features with flexible options. 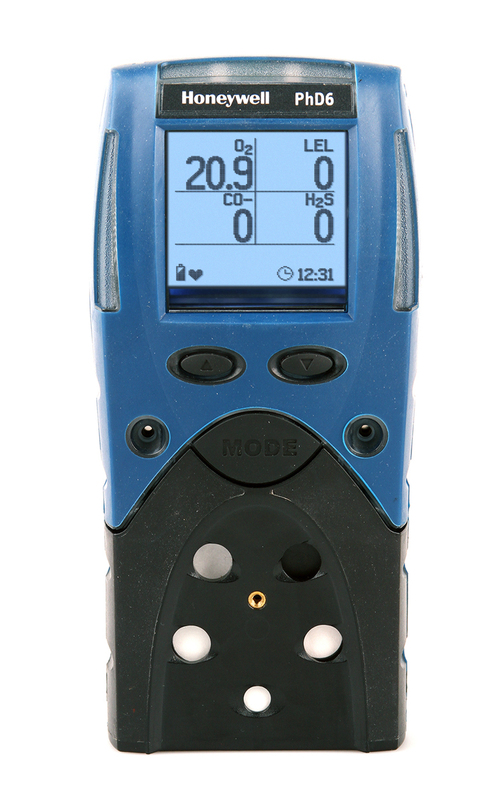 Cost-effective way to bump-test, calibrate, charge and manage records for portable gas detectors.